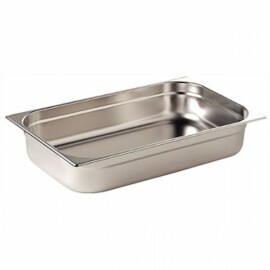 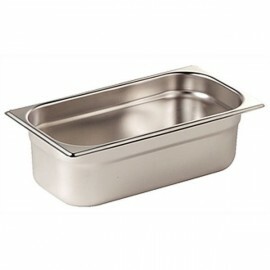 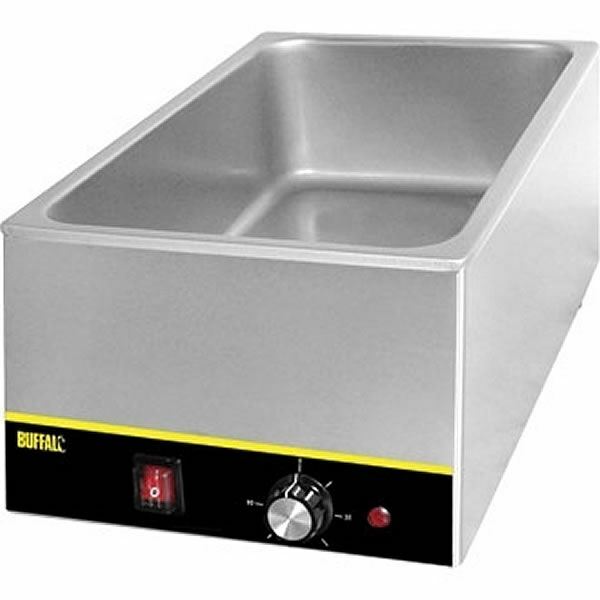 The Buffalo L371 Bains Marie is a high quality stainless steel bains marie unit without pans perfect for gentle cooking, heating or storing hot food making it ideal for either kitchen of buffet service. 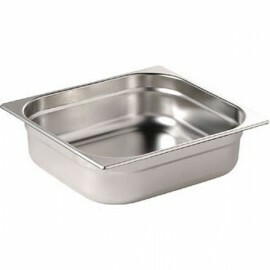 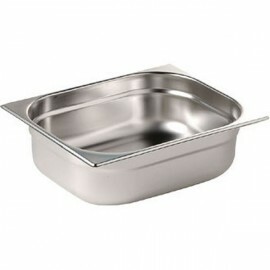 The unit is 1/1 gastronorm pan compatible with a simple to use dial control. 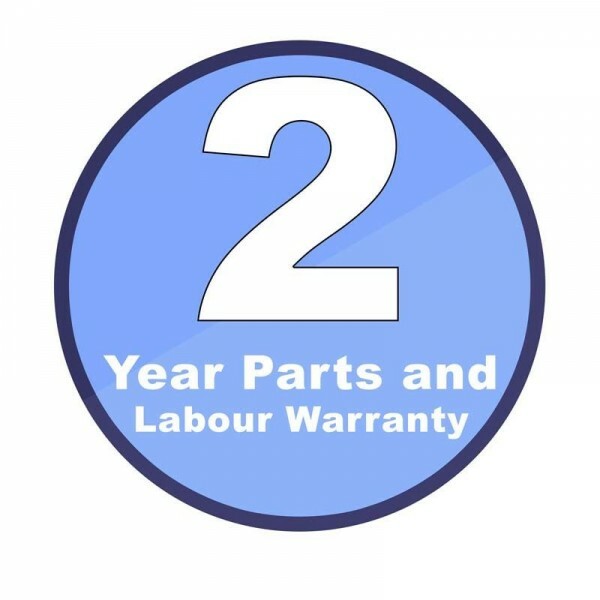 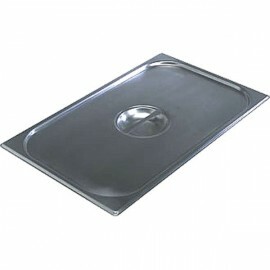 For ultimate versatility the unit is supplied without pans so you can choose your own pan combination.